The suspicion about Russian interference in the election isn’t new. It’s been out there for months. What is new is the intelligence that the Russian government intervened specifically on behalf of Donald Trump and not, as previously assumed, simply to wreak havoc with the election in general. This is said to be based upon evidence that the Russians didn’t just hack into Democrats’ computers but also hacked into Republicans’ computers as well, but did not release what they found. That brings another player into this latest version of the saga: the FBI. Hillary Clinton was undoubtedly amused to read that the FBI is uncomfortable “drawing inferences from behavior.” FBI director James Comey certainly didn’t have a problem with doing it in her case. This points to a turf war between the FBI and CIA, which is also not unprecedented. But this time there is something potentially very troubling about the dispute. We will likely never know whether alleged Russian involvement in the election played a definitive role in the outcome, even if it’s proved to have happened and was intended to help the man who won. But we do know that the FBI interfered in the election, and that its interference helped Donald Trump. Two weeks before the election, FBI agents were leaking like sieves and suggesting that their supposed investigation into the Clinton Foundation that was heating up. They even got Fox News’ Bret Baier into trouble for saying that an indictment was imminent. Rudy Giuliani hinted broadly that his old law enforcement pals were feeding him information. And then there was the Comey letter. 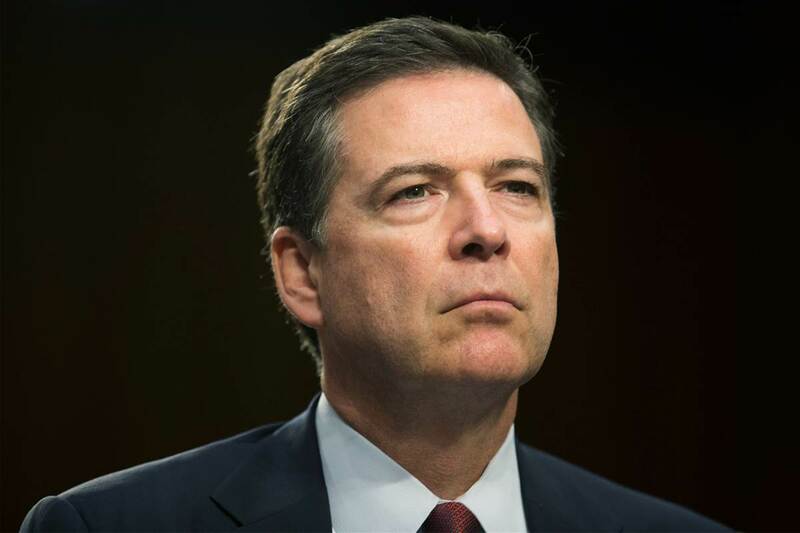 According to the Washington Post, sometime after mid-September Comey was among those sent to brief authorized members of Congress on the potential foreign interference, in an effort to get congressional leaders to issue a bipartisan statement before the election. The Republicans refused, and Senate majority leader Mitch McConnell reportedly said that if the information became public he would claim that it was an act of partisan politics. Comey undoubtedly knew that FBI agents were engaged in unauthorized leaks against Hillary Clinton with the obvious intent to affect the election. Comey was aware of all the evidence that Russian agents had hacked Democratic emails to try to affect the election and he kept it quiet, just as the Republicans demanded. And yet, 10 days before the election, Comey sent his infamous letter, which we know for a fact … affected the outcome of the election. Reid is right. It is very hard to escape the conclusion that James Comey knew exactly what he was doing. If the Russians didn’t give us Trump, the FBI director did.